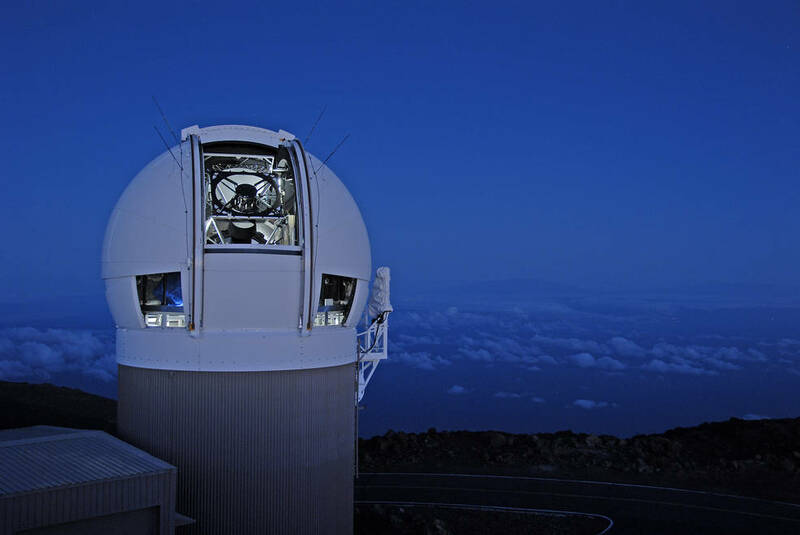 January 8, 2016 – NASA has formalized its ongoing program for detecting and tracking near-Earth objects (NEOs) as the Planetary Defense Coordination Office (PDCO). The office remains within NASA’s Planetary Science Division, in the agency’s Science Mission Directorate in Washington. The office will be responsible for supervision of all NASA-funded projects to find and characterize asteroids and comets that pass near Earth’s orbit around the sun. It will also take a leading role in coordinating interagency and intergovernmental efforts in response to any potential impact threats. More than 13,500 near-Earth objects of all sizes have been discovered to date—more than 95 percent of them since NASA-funded surveys began in 1998. About 1,500 NEOs are now detected each year. In addition to detecting and tracking potentially hazardous objects, the office will issue notices of close passes and warnings of any detected potential impacts, based on credible science data. The office also will continue to assist with coordination across the U.S. government, participating in the planning for response to an actual impact threat, working in conjunction with FEMA, the Department of Defense, other U.S. agencies, and international counterparts. “The formal establishment of the Planetary Defense Coordination Office makes it evident that the agency is committed to perform a leadership role in national and international efforts for detection of these natural impact hazards, and to be engaged in planning if there is a need for planetary defense,” said Lindley Johnson, longtime NEO program executive and now lead program executive for the office, with the title of Planetary Defense Officer. 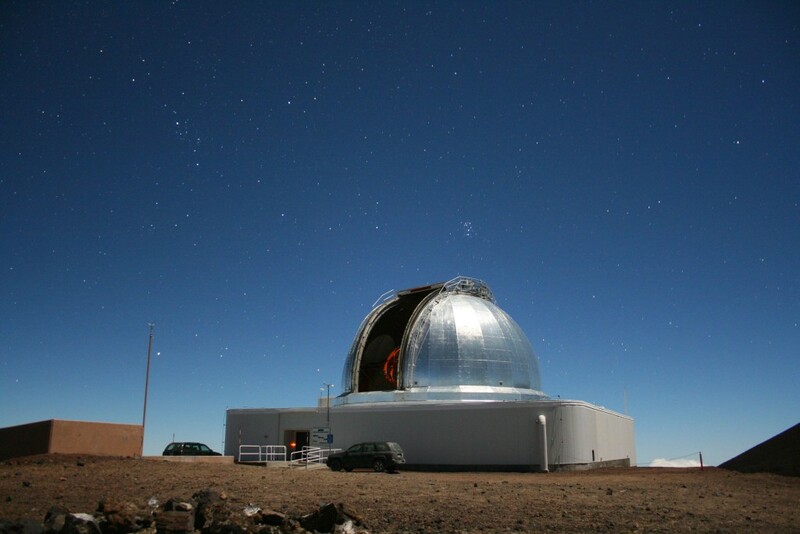 Astronomers detect near-Earth objects using ground-based telescopes around the world as well as NASA’s space-based NEOWISE infrared telescope. Tracking data are provided to a global database maintained by the Minor Planet Center, sanctioned by the International Astronomical Union. Once detected, orbits are precisely predicted and monitored by the Center for NEO Studies (CNEOS) at NASA’s Jet Propulsion Laboratory (JPL) in Pasadena, California. 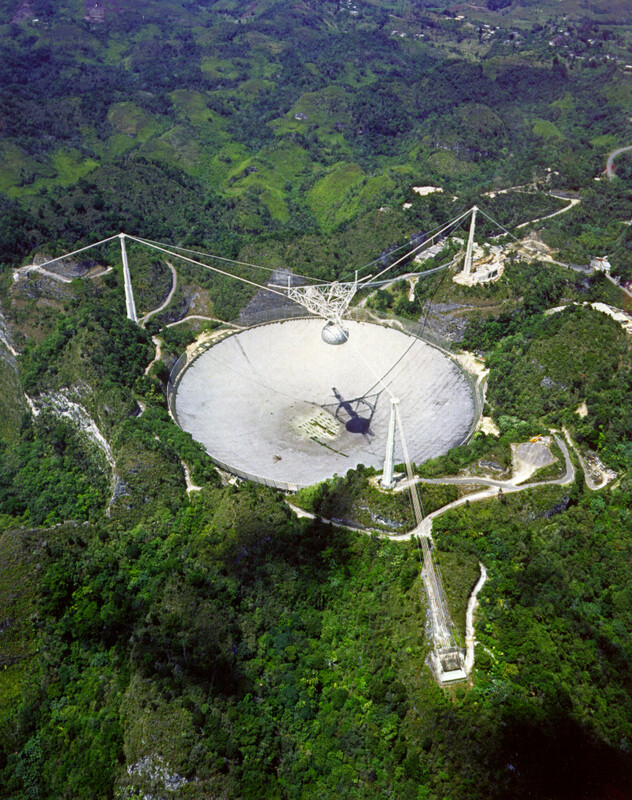 Select NEOs are further characterized by assets such as NASA’s InfraRed Telescope Facility, Spitzer Space Telescope, and interplanetary radars operated by NASA and the National Science Foundation. Such efforts are coordinated and funded by NASA’s longtime NEO Observations Program, which will continue as a research program under the office. With more than 90 percent of NEOs larger than 3,000 feet (1 kilometer) already discovered, NASA is now focused on finding objects that are slightly bigger than a football field—450 feet (140 meters) or larger. In 2005, NASA was tasked with finding 90 percent of this class of NEOs by the end of 2020. NASA-funded surveys have detected an estimated 25 percent of these mid-sized but still potentially hazardous objects to date. Even if intervention is not possible, NASA would provide expert input to FEMA about impact timing, location, and effects to inform emergency response operations. In turn, FEMA would handle the preparations and response planning related to the consequences of atmospheric entry or impact to U.S. communities. “FEMA is dedicated to protecting against all hazards, and the launch of the coordination office will ensure early detection and warning capability, and will further enhance FEMA’s collaborative relationship with NASA,” said FEMA Administrator Craig Fugate. The concept of a central office to coordinate asteroid detection and mitigation has been under consideration since 2010, when an Ad-Hoc Task Force on Planetary Defense of the NASA Advisory Council recommended that NASA “organize for effective action on planetary defense and prepare to respond to impact threats,” and should “lead U.S. planetary defense efforts in national and international forums.” In addition, a NASA Office of Inspector General 2014 report concluded that the NEO Observations Program would be more “efficient, effective and transparent” if it were organized and managed in accordance with standard NASA research program requirements. The NEO Observations Program operated on a budget of $4 million as recently as fiscal year 2010. That same year, the President announced a new goal for NASA—a human mission to an asteroid. The President’s fiscal year 2012 budget included, and Congress appropriated, $20.4 million for an expanded NASA NEO Observations Program. The agency’s Asteroid Grand Challenge to find all asteroid threats also launched in 2012. Funding for the NEO program doubled to $40 million in 2014, which increased the rate of detection of new NEOs by 40 percent and jump-started research into potential asteroid deflection techniques. In 2015, NASA’s NEO Observations Program supported 54 ongoing projects, including detection and tracking campaigns, asteroid characterization efforts, and radar projects. Nine studies were funded to explore techniques for impact mitigation.